Gorgeous soft lilac leg ruffles. The gorgeous Legruffles are legwarmers knitted with a cotton blend yarn, giving a soft, flowing feel to the final finish. A great way to protect a tiny dancer's legs from the cold, show off that beautiful set of bloomers or to match perfectly with this season's hottest pettiskirts! 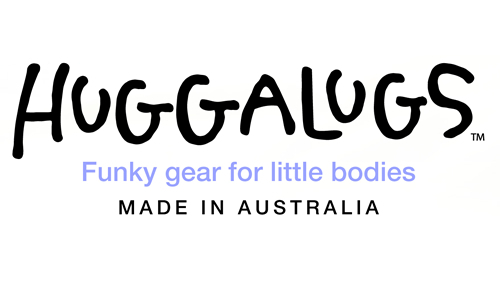 Older girls can proclaim their fashion style in THE trendiest way with Huggalugs Legruffles on their arms and legs and once mum tries them on, she will want her own pairs too! Simply a 'must have' item in every colour, this one is especially for the girls. This design is the lovely Diamond Pink design giving a lovely bit of sparkle!